If you have any intention of starting a reselling business whether it is on eBay, Amazon, or some other e-commerce platform, it is not a bad idea to be familiar with how the liquidation process works and where you fit into it. We shall briefly go over what the liquidation process is, what a closeout liquidator is, and how a reseller should go about choosing the right closeout liquidation supplier to purchase their liquidated goods from for their business. Excess inventory is sold off – reverse logistics companies acquire liquidated merchandise from retailers for a fraction of what it costs. Goods are bought – Liquidators purchase the liquidated product from the reverse logistics companies for pennies on the dollar and then sell the goods to secondary market wholesalers and retailers or other resellers. Merchandise is sold again – The liquidated merchandise is then sold off to a secondary market base by resellers. So, to answer your question on what is a closeout liquidator, closeout liquidators are essentially middlemen in the liquidation process. They purchase liquidated product from reverse logistics companies and then resell it to other wholesalers, retailers, and resellers. Well, in general, that is what a merchandise liquidator would do. In the case of a closeout liquidator, they specialize in purchasing closeout merchandise in which they resell to others. 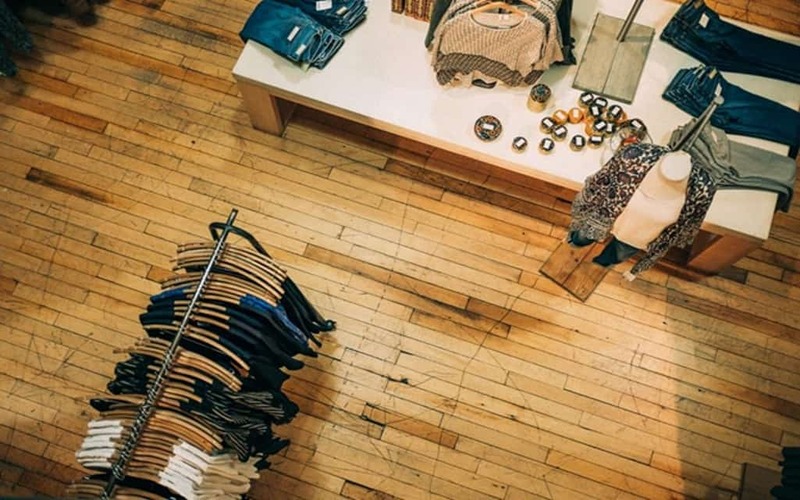 Closeout goods are products that retailers need to get rid of quickly like merchandise from a store going out of business or from seasonal items that need to go to make room for new ones. As a reseller, you are going to need to source your closeout merchandise from somewhere which is where a closeout liquidation supplier (or closeout liquidator) would come in. To find closeout liquidation suppliers, one only needs to do a simple Internet search or comb through their local classified ads to find a reputable one. Once you have found a few, it would be wise to do your research –– not only on how they operate with resellers but also by checking the quality of their liquidated product. Upon visiting their location (or online website), one should be checking out reviews, their various policies, and how the merchandise is displayed and whether it is of the quality it states. It would also be wise to ask as many questions as are appropriate and request references should they be necessary. Also, you want to check on the variety of merchandise they carry and whether or not they carry the type that you are looking to sell. If you are unsure of a particular seller, then you should obviously move on and refrain from doing business with them. As a wholesaler, retailer, or reseller, one should be knowledgeable of the liquidation process and of the various individuals who are responsible for every step. By understanding the process, a reseller can strategically source their closeout merchandise so that they can ensure that they have only the highest quality goods for the lowest price –– thereby retaining a sufficient profit margin. To do this, one needs to be knowledgeable of what closeout liquidation companies are and what is the best way to choose the right closeout liquidation supplier for their reselling business. This step is only a small portion of the game plan any entrepreneur should have when starting a reselling business.